So much potential!!! 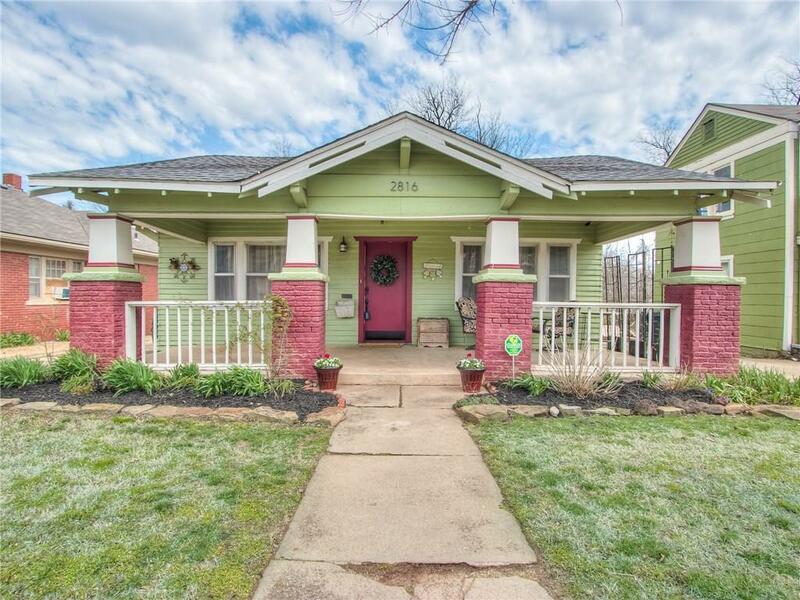 Super cute house located in the heart of historic Jefferson Park that could be transformed into a wonderfully renovated home. Great investment opportunity for a neighborhood that's catching fire!